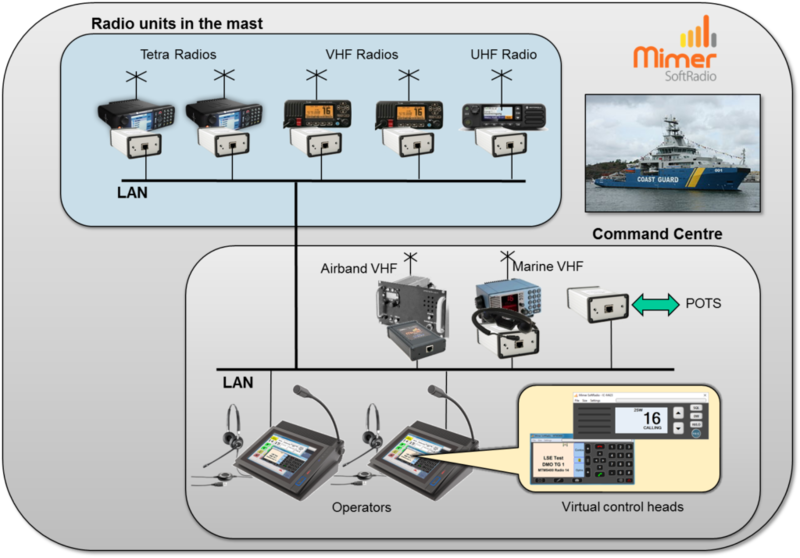 Mimer SoftRadio is a system that gives you the possibility to remote control your two-way radio over a LAN, a WAN or over the Internet. 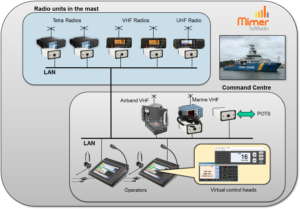 It also lets you mix and match different brands and types of radios as well as phones and intercom. Many dispatchers can share one radio and each dispatcher can operate many radios. With the virtual control heads you get the feeling of “sitting in front of the radio”. 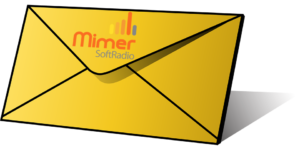 Mimer SoftRadio is developed and manufactured by LS Elektronik AB in Sweden. 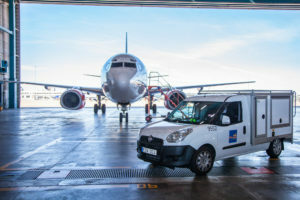 Read more about our new product for cross patching two radios. 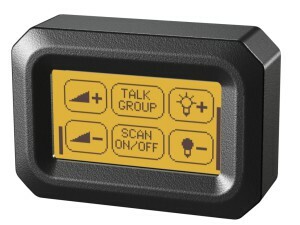 A small interface that connects almost any two types of radios. A rugged touch screen panel built to remote control a Motorola DM4600 MotoTrbo radio. Built for tough users in rough environments. Sirius Remote Panel is developed and manufactured by LS Elektronik AB. Read more about different user cases for our systems. All products are tested in our own EMC test room. 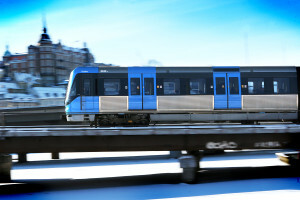 All 800 subway trains in Stockholm uses a Mimer Vehicel Panel made by LS Elektronik AB. LS Elektronik has more than 25 years of experience of development and construction of radios and accessories. LS Elektronik AB is a Swedish based engineering company. We develop and manufacture custom design electronics, both hardware and software.